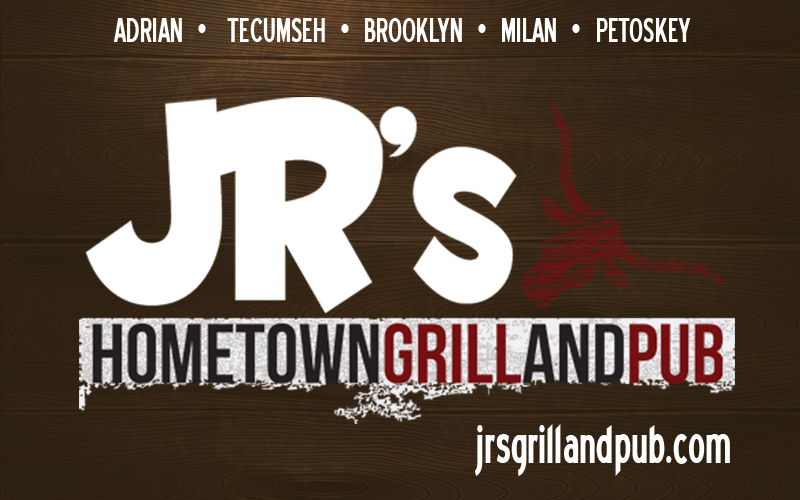 JRs Hometown Grill and Pub specializes in quality steaks and more. We are known for the best ribs, delicious burgers and for our superior service! Come see us at one of our five locations! Come see us at one of our three local locations!